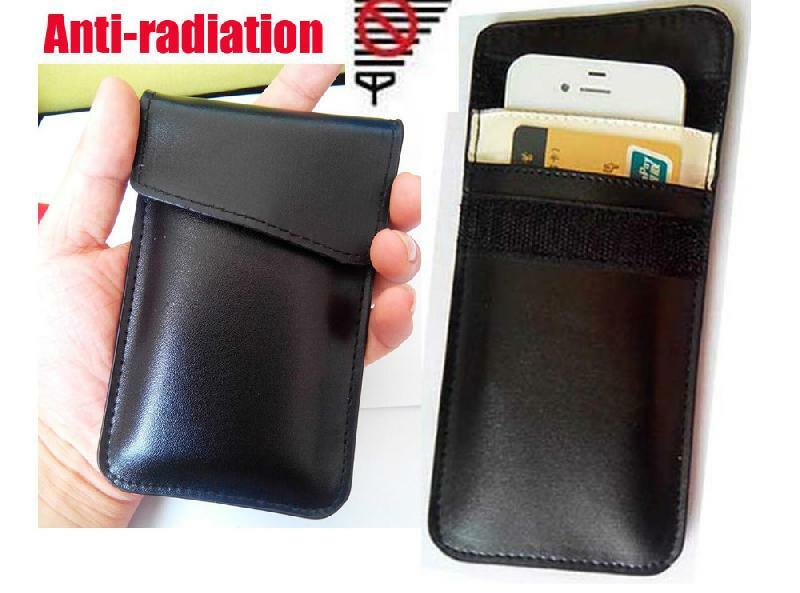 We make available Leather Mobile Signal Blocker Pouch in customized sizes. We maintain a high level of transparency when it comes to payment. Our methods are simple, as per your convenience, and practical. We ensure to agree upon a method during undertaking. We are a distinguished name in the domain and are placed in West Bengal(India) from where we operate.